I look into your eyes!. Can anda see the future?. 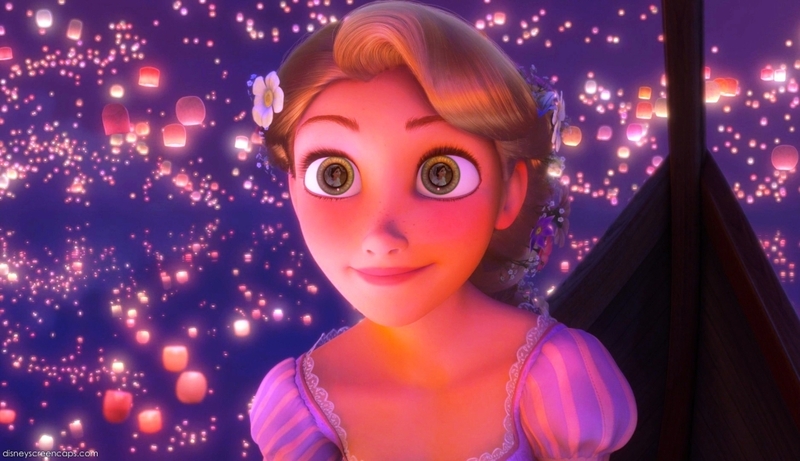 HD Wallpaper and background images in the Tangled club tagged: tangled disney rapunzel 2010.